Have an event, fundraiser or company based in Philadelphia? 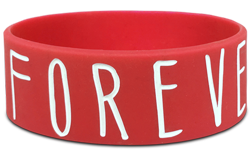 Then you need to order your custom wristbands from Wristband Bros. We've been serving the Philadelphia area and beyond since 2009. 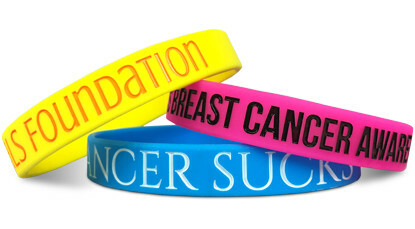 There is not a more trusted source of custom wristbands in the industry today. So next time you're in need of wristbands for an event or fundraising campaign, do the smart thing. 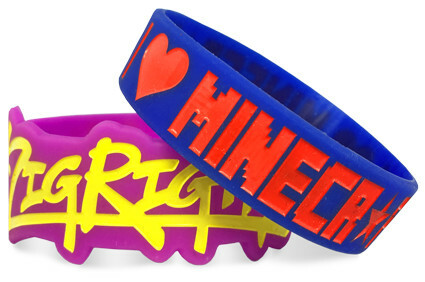 Go Bros.
Start Designing Your Wristbands In Philadelphia !